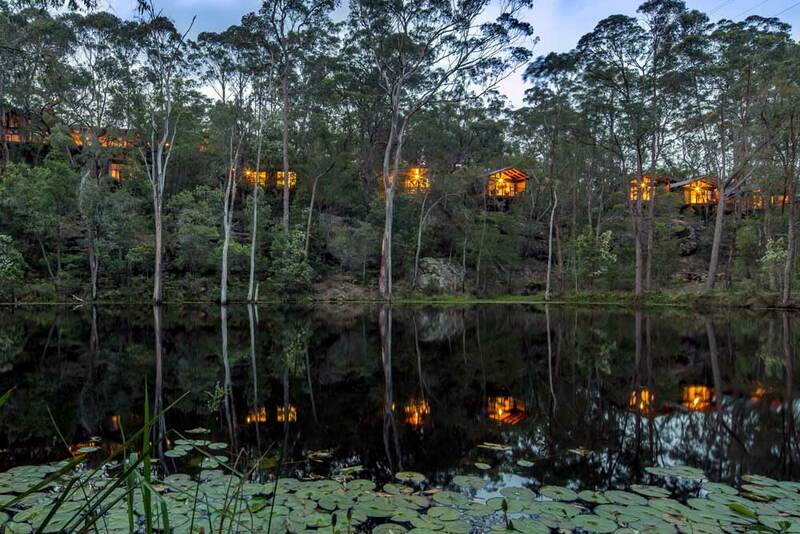 Billabong Retreat is a magical nature paradise near to Sydney, just 45 minutes away, offering health retreats, yoga retreats and meditation retreats. Five Star PR is responsible for organizing media familiarisations to Billabong Retreat. Billabong Retreat has become almost a household name amongst the target group. 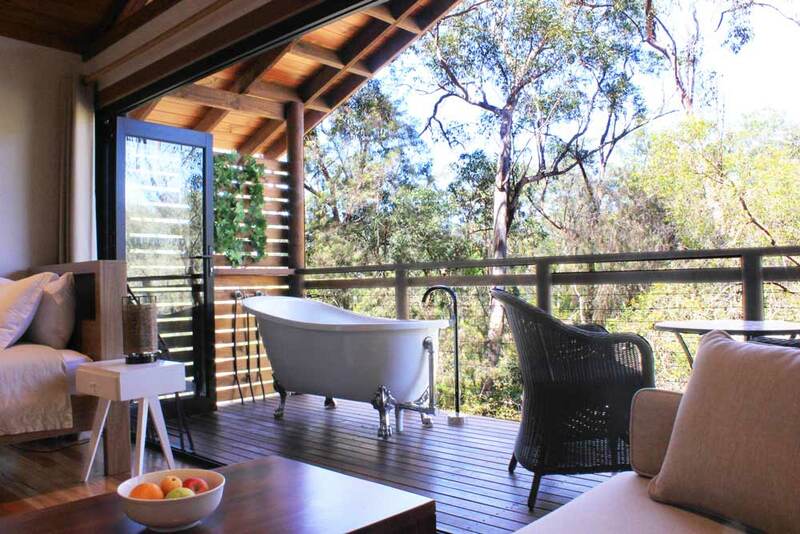 We have worked with Billabong Retreat since their opening. Coverage since opening has been over $5 million in editorial coverage. Media coverage of over $5 million in advertising value.